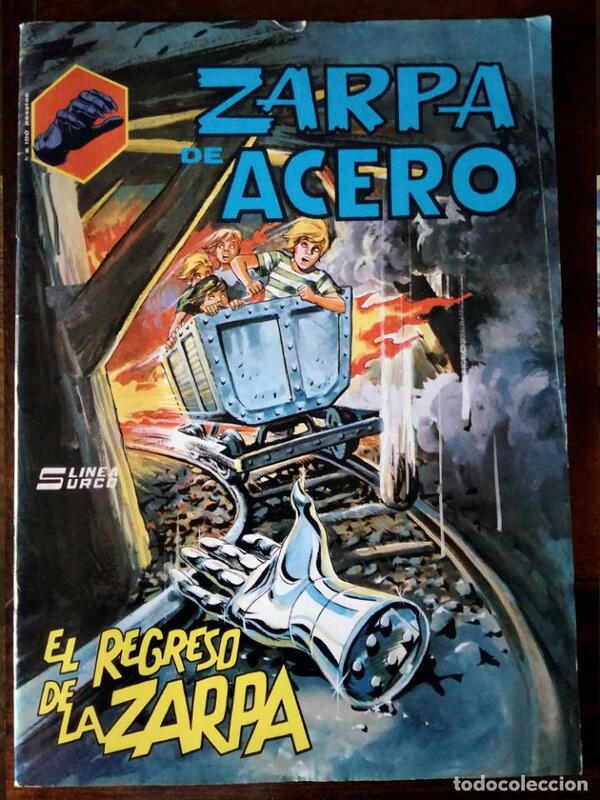 CÓMIC ZARPA DE ACERO- SURCO, MUNDI COMICS N°3. CÓMIC ZARPA DE ACERO- SURCO, MUNDI COMICS N°4. Hora oficial TC: 08:47:03 TR: 116 ms.